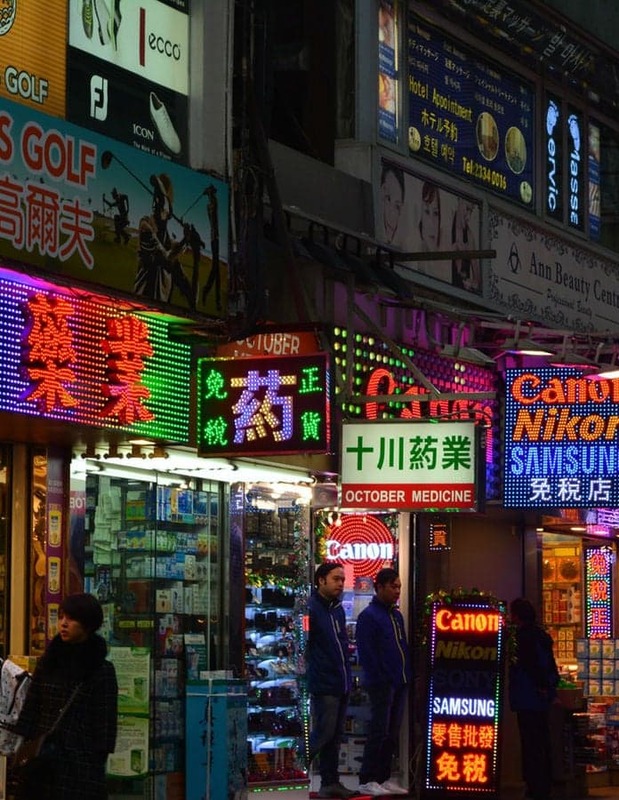 In the coming year, South Korea is expected to capitalize on their growing middle class as well as cater to some of China's largest consumer markets. China's economy is shifting away from industry-heavy activity and more toward consumer goods. Resultingly, China has the world's largest beauty market, where South Korean beauty-product manufacturer Hugel has already made significant headway. Another example is Samsung Electronics, which is noted for their advanced work in flash memory and data storage. Samsung is the top holding for U.S. based iShares MSCI South Korea Capped ETF. Exchange-Traded Funds (ETFs) like this are helping international investors actively access and participate in international markets. In recent years, Japan has implemented an aggressive economic policy in an attempt to fight inflation and stimulate the economy. This policy has consisted of increased spending on welfare and infrastructure and as a result, the economy is on track for achieving two consecutive years of growth. Japan's smaller companies that are not limited by legacy products and old business structures are best positioned to reap the benefits of this growth. In addition, Japanese investors have been pouring funds into emerging markets like Thailand, Taiwan, and South Korea. India's explosive population growth is predicted to continue—their middle-class is even expected to surpass China's middle-class in the coming years. With one million people entering the workforce every month, India is the fastest growing G20 country. India's workers and workforce alike will continue to benefit from their demographic dividend and new business-friendly reforms. The depreciation of the U.S. dollar has also played a part in the attractiveness of international investments. For example, the U.S. dollar buys 4.2% fewer Chinese yuan today than it did at the beginning of 2017. When companies borrow using the dollar but earn in local currency, their debt is lessened and their reports pump up the value from a U.S. dollar perspective. Another crucial movement has been the clampdown on corruption throughout Asia. Anti-corruption efforts in China, Indonesia, and Malaysia will continue to encourage international investments and make the environment safer. In 2017, returns on Asia-focused closed-end funds (CEFs) such as the Asia-Pacific Fund and India Fund were extremely strong, ranging from 21% to over 45%.